We enrich people’s lives with the built environment through evidence based architectural research and inspirational design solutions. We achieve this through creative, talented and committed people, employing innovative solutions to meet and exceed customer needs and expectations. 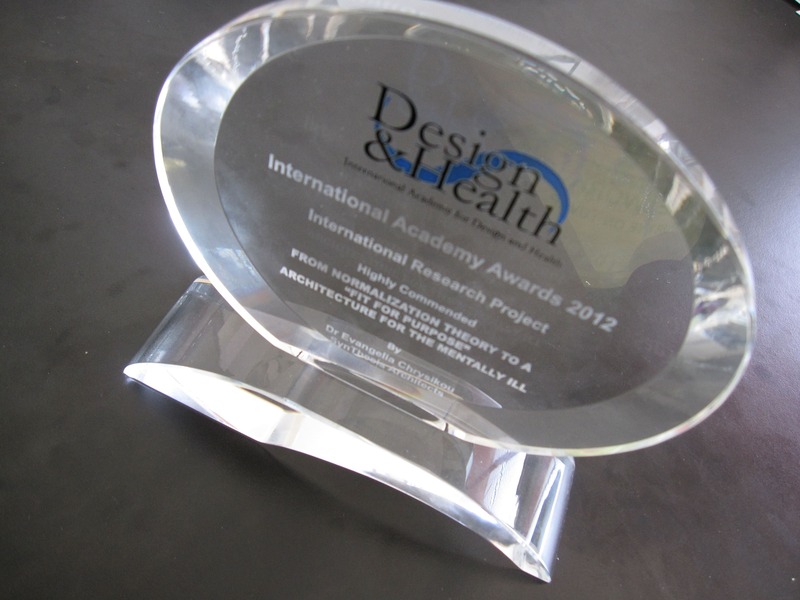 SynThesis received international awards, such as “Best Research Project for 2017” at the International Academy for Design & Health Awards 2017 in Vienna, the “Best International Design” at the Building Better Healthcare Awards in London 2014 & the Highly Commended Award το 2012, of the International Academy for Design and Health, Kuala Lumpur, but also in Australia in 2014 & Singapore in 2009.